Think of this as Blackheath’s local paper… If you’ve ever received a local paper in Blackheath, you’ll know that it tends not to be very local. 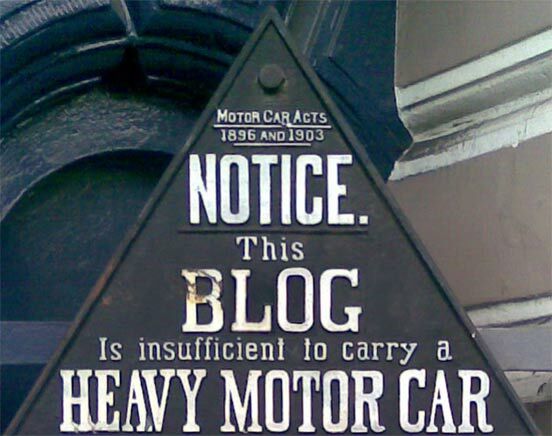 This Blackheath blog, whilst generally not being on paper, will be local. 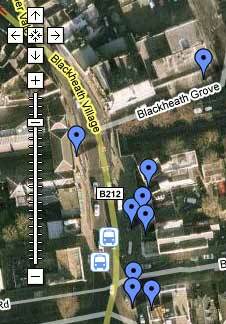 Also, it is about Blackheath in London, SE3, UK. Not one of the many other beautiful Blackheaths that exist around the world. The Bugle lives in Blackheath, thinks it is possibly the nicest bit of London that there is, and counts his lucky stars each evening as he walks back from the station. 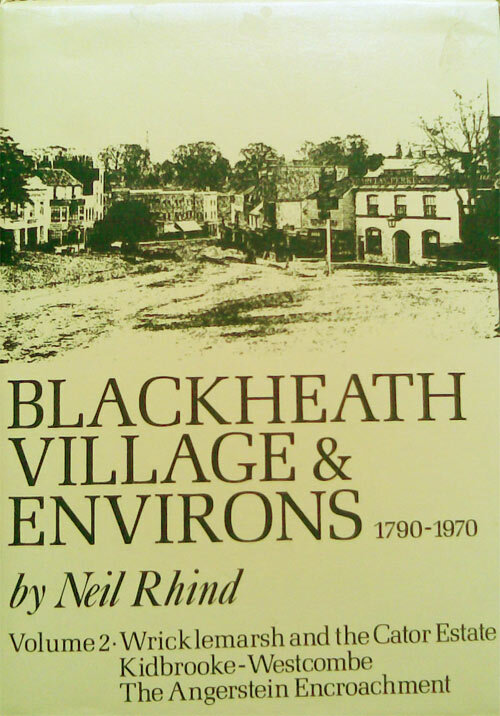 Further Reading: I highly recommend “Blackheath Village and Environs ” by Neil Rhind. Volume 1 is in print, available from The Bookshop on the Heath, or from Amazon . Volume 2 is out of print, but can still be found second hand. The banner at the top is from a photo taken by Flickr user Loopzilla. You can see the original photo here. Stumbled across your site and think it’s great! As a Blackheath resident I have been both informed and entertained – thank you! I will be visiting on a very regular basis. I didn’t know there was a Blackheath blog! I almost started one last year, so now I’m glad I didn’t. You’re doing a fine job. And I agree that we are lucky to live in the loveliest corner of London. Thanks! I’m glad you like it – and if you (or anyone else) ever has any suggestions or contributions, I’d be happy to add them! Hi really enjoy your blog! I am an ex-resident doing some time in Asia but missing blackheath so your blog is the best medicine (or the worst) for my homesickness….Cheers! Hi, came across your site by accident.